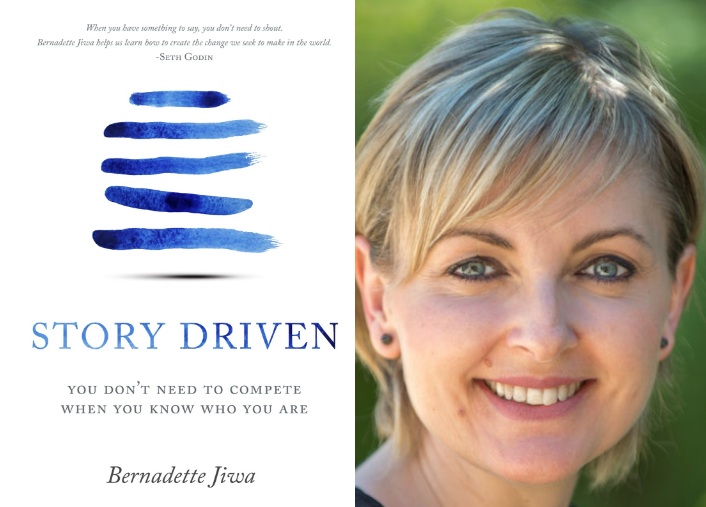 For the 180th episode of The Marketing Book Podcast, I interviewed Bernadette Jiwa, author of Story Driven: Your Don’t Need to Compete When You Know Who You Are. 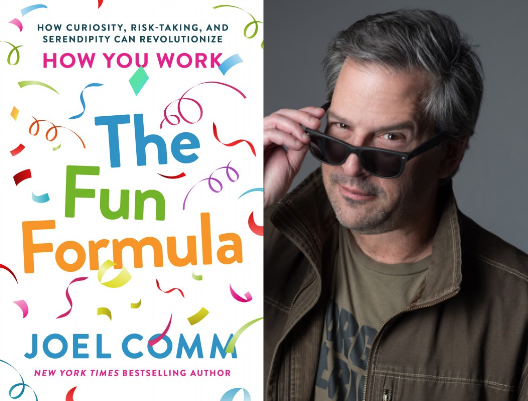 For the 179th episode of The Marketing Book Podcast, I interviewed Joel Comm, author of The Fun Formula: How Curiosity, Risk Taking, and Serendipity Can Revolutionize How You Work. 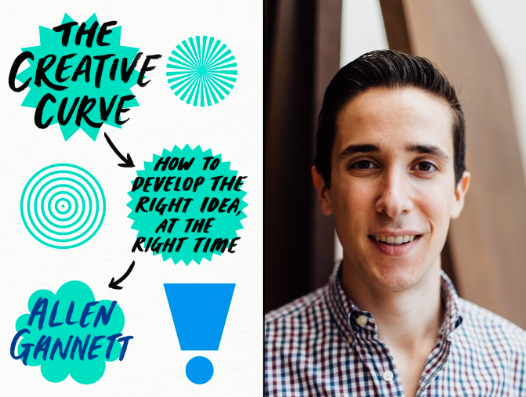 For the 178th episode of The Marketing Book Podcast, I interviewed Allen Gannett, author of The Creative Curve: How to Develop the Right Idea, at the Right Time. 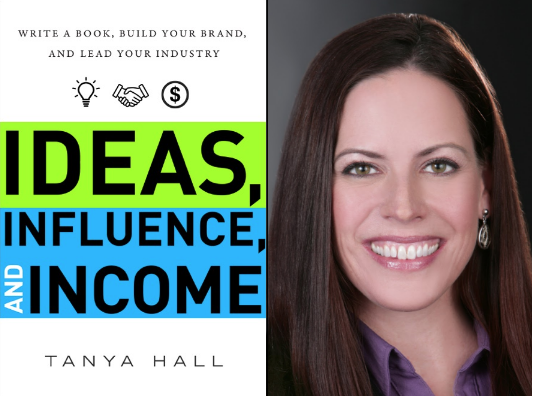 For the 177th episode of the Marketing Book Podcast, I interviewed Tanya Hall, author of Ideas, Influence, and Income: Write a Book, Build Your Brand, and Lead Your Industry. 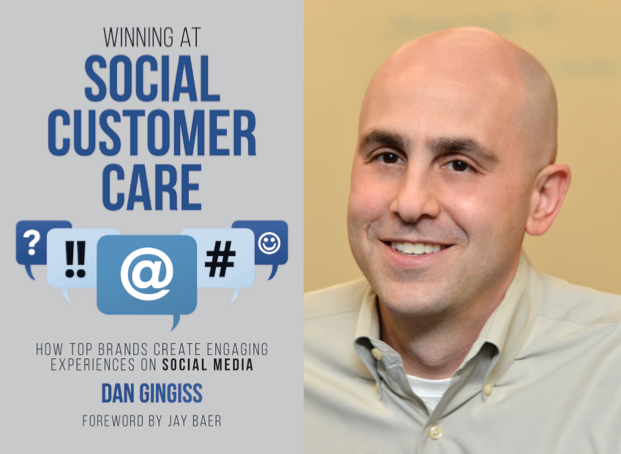 For the 176th episode of The Marketing Book Podcast, I interviewed Dan Gingiss, author of Winning at Social Customer Care: How Top Brands Create Engaging Experiences on Social Media. 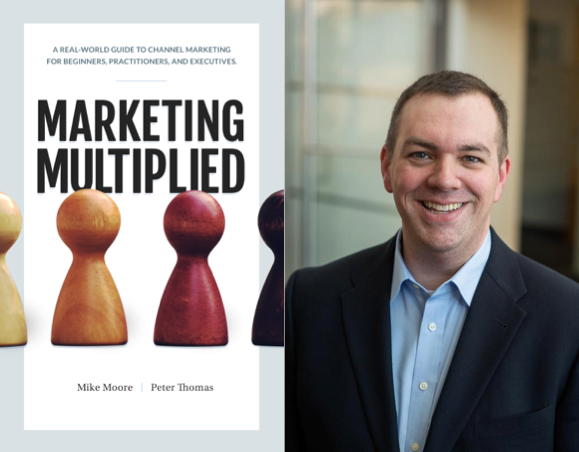 For the 175th episode of The Marketing Book Podcast, I interviewed Mike Moore, co-author with Peter Thomas of Marketing Multiplied: A Real-world Guide To Channel Marketing For Beginners, Practitioners, And Executives.